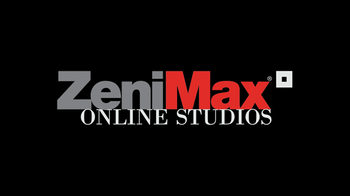 Bethesda has confirmed that there have been layoffs at Elder Scrolls Online developer, Zenimax Online Studios. In a statement obtained by Eurogamer, the developer said that layoffs at Elder Scrolls Online developer Zenimax Online Studios' Irish customer service office in Galway, which affected approximately 50 people in mid-August, was "normal practice." "Following the successful console launch of The Elder Scrolls Online: Tamriel Unlimited in June, we have a thriving console and PC online community," said the developer. "We adjusted customer support levels in mid-August by reducing staffing by approximately 50 people to reflect the game's stability and the needs of our players. This is a normal practice. We have been diligently working with the IDA, and the employees affected by this decision since the summer." Reports of the layoffs surfaced on Connacht Tribune, which originally reported that 300 jobs had been lost. Bethesda stated that it is "disappointed by the inaccuracies in the report of the Connacht Tribune."